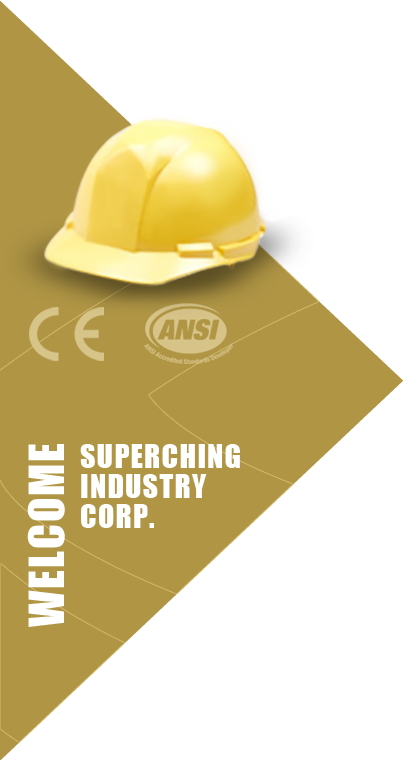 Superching, as a leading manufacturer and suppliers of the construction safety equipment, workplace safety products, our workplace safety equipment including best electronic ear muffs, industrial protection products…etc. 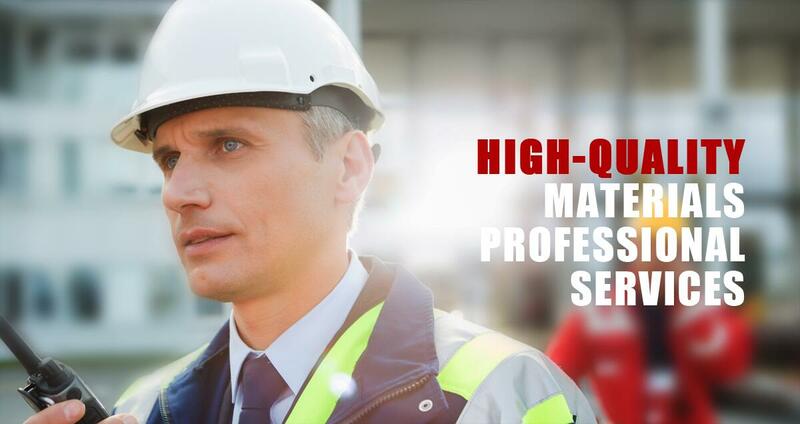 Our products range including hardware items and work safety products, construction safety equipment, we constantly focus on the ingredients of good quality, on time delivery and competitive price services on a global scale. Superching is one of the leading industrial safety products manufacturers and workplace safety products suppliers in Taiwan. 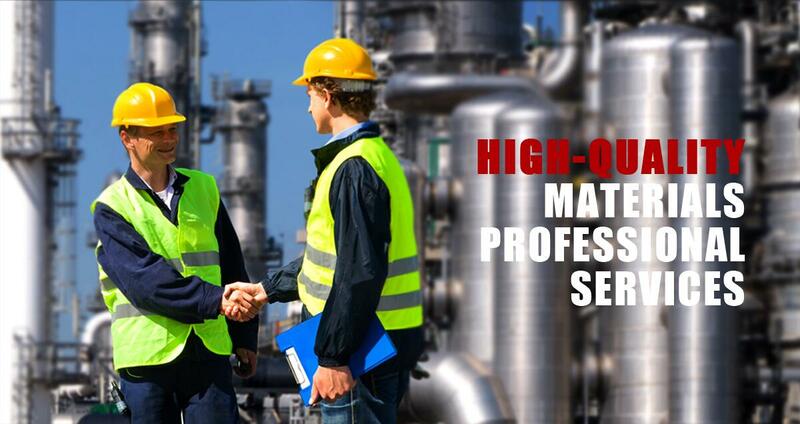 Specialized in offering industrial protection products and construction protection products to meet customers a various different optional, such as ear plugs, safety eyewear, protective eyewear, safety welding helmets, industrial gloves, face shield and etc.